Die Gärtnerei – REGENERATE ! If you get out at Ubahn-station Leinestraße and walk towards Tempelhofer Feld, you discover the old stone house of „die Gärtnerei“. 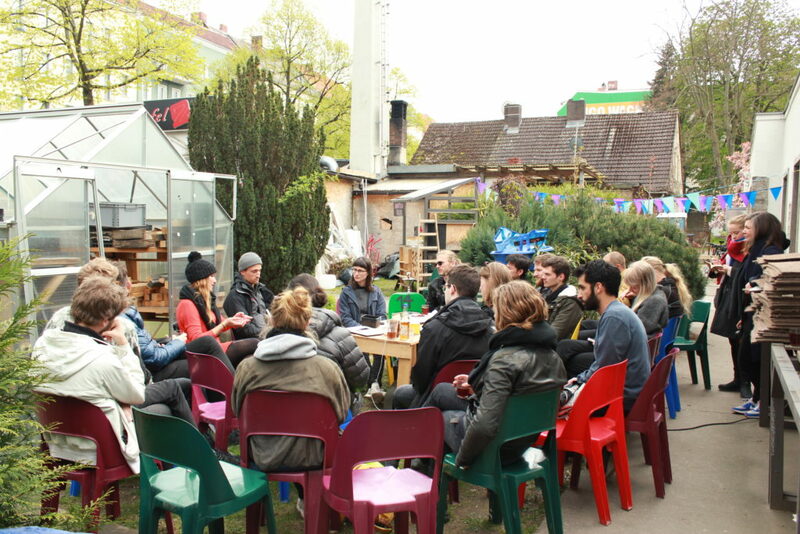 Artitst, architects and refugees moved in here two years ago and created a little gardenschool and a few workshop rooms. Part of the curricula are german lessons, training for vocational issues and landscape design. 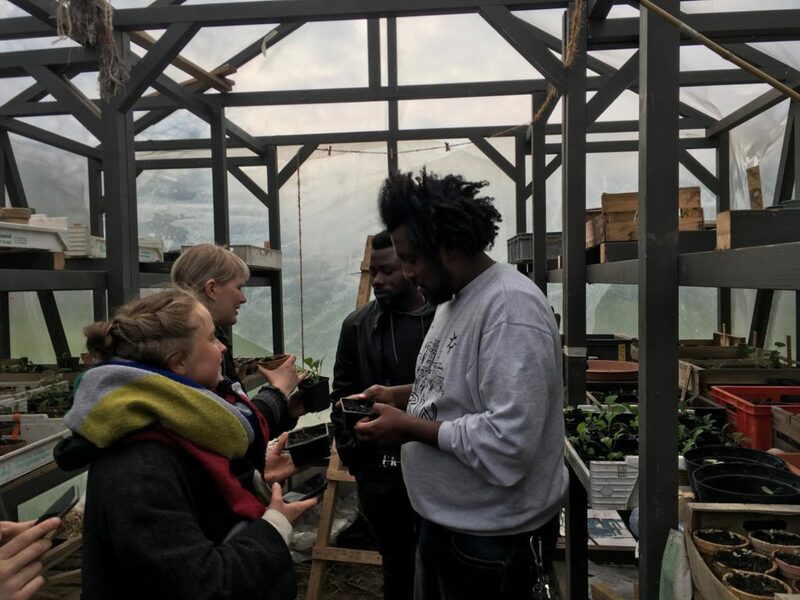 On the wasteland near the stone house arises the garden company which became a place of interest, creativity and social transformation for people of all cultures. Garden tools, flower bulbs and different seeds are part of the main equipment for the pupils and their teachers. Also the garden pupils regularly invite people of the neighbourhood for happenings like lectures and workshops.